Since our evening with the Dragons held at the end of January this year, there has been an escalation of work behind the scenes with some big developments happening. 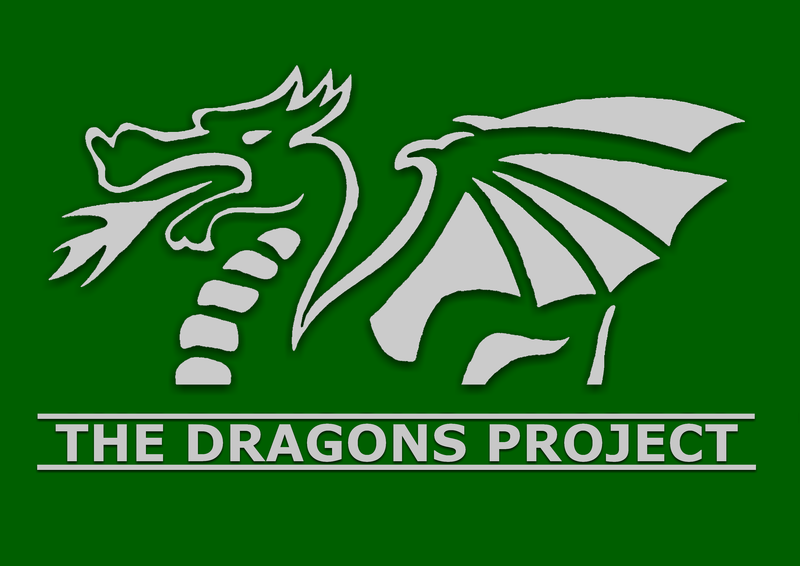 Whilst it is a little early to share exactly what these developments are, and we wish we could, we have found it necessary to form a steering group to keep us focused on what will be an expansion plan for the Dragons and its Dragons Project. We have approached Hannah Roberts and Richard Roberts to come and head the steering group, two dynamic and proactive young people who were a key part of setting up the highly respected Wrexham Warehouse Project in North Wales. Hannah and Richard, who are brother and sister, will be an asset to us and what we do, and are excited about the prospect of having them both on board.